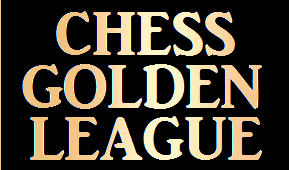 The ranking of the Golden League is based on the most prestigious tournaments of the year, closed and open. Only the number of points, then the Sonneborn-Berger used the classification of the Golden League after the last round of the tournament. In case of equality between several players in a tournament, the points of the highest ranking is given to those players.